internet. Short walk into Lake Ann Village which has Lake Ann Grocery, Red Door Coffee House, Stone Oven, Lake Ann Brewery and Corner Cone for Ice cream. All just a couple blocks from your door. 15minute drive to downtown Traverse City. 25 minute drive to Sleeping Bear Dunes. Enjoy a true Northern Michigan experience. Rentals fill up fast, call today. 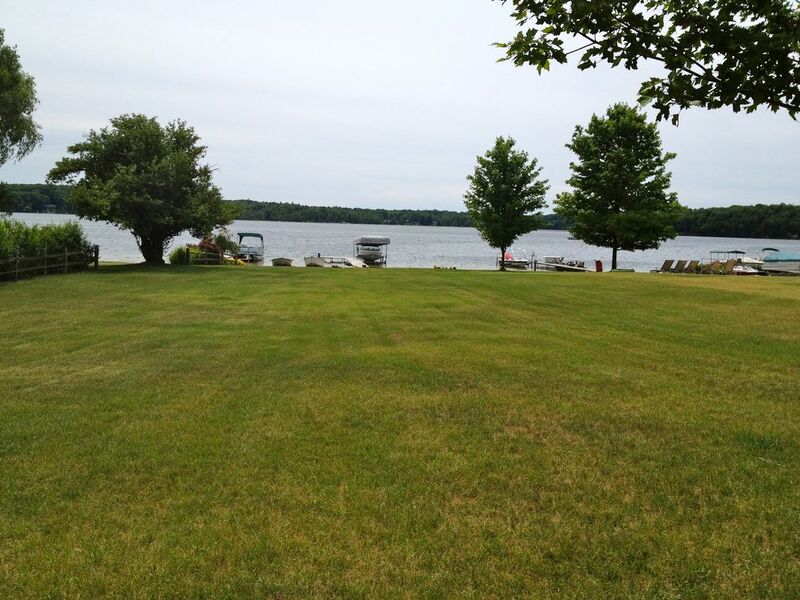 Grassy large yard, great for family games, nice sandy beach area, solid sandy swimming! Incredible setting. Everything you need. You truly can't beat this place... We very much enjoyed our stay! Absolutely beautiful Cottage and Property. Walk into town for everything you need !